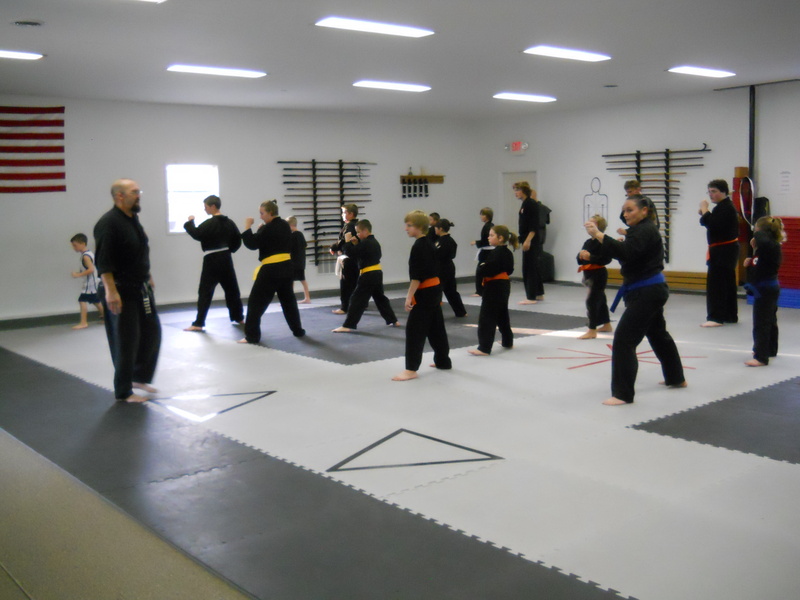 This class is designed for the adult interested in “trying out” the martial arts, or the student interested in advancing to our Adult Training Programs. 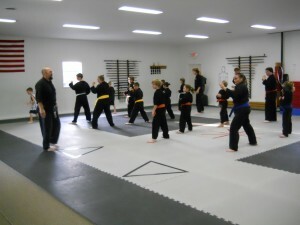 Practice is conducted during our Youth Karate Program with our adult beginners recieving individual attention from our assistant instructors and our advanced students to guide them through the basics. This is also a great class for those parents that would like to join in on the fun with their kids.